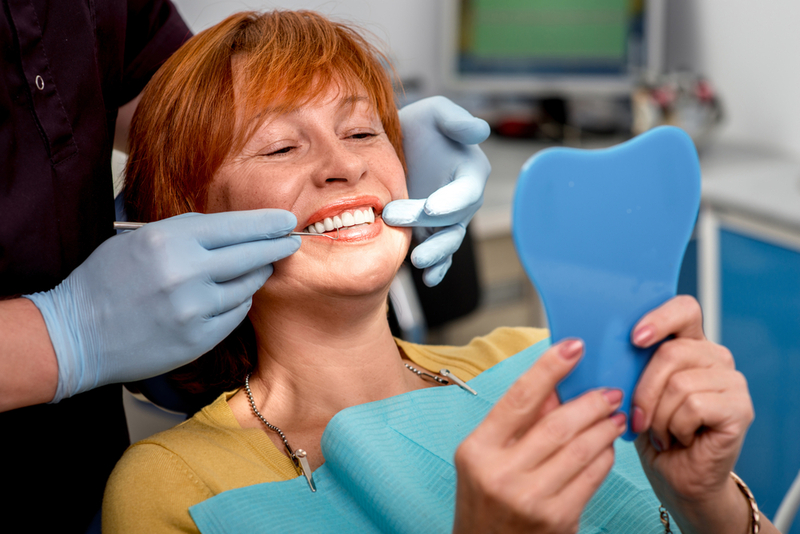 Choosing your new dentist can be a daunting task, but don’t despair, your search has ended! Westside Dentistry offers the solution to all of your general dentistry needs. We provide No Gap check-up, scale and cleans, white porcelain fillings, crown and bridge, root canals and whitening. Are you unsure of what may need to be done? Then take advantage of our 10 minute Free dental pre-assessment. It is a no obligation assessment, and is the best opportunity for you to meet Dr Jay, and to receive a detailed treatment plan. It is important that you regularly visit your dentist for a check-up, and to promote good oral hygiene and prevent any further dental issues. With the No Gap check-up, scale and clean and x-ray, you can be sure that you are in the best care, and you won’t be out of pocket for the routine appointment. If you want your smile to be brighter and whiter, you can talk to Dr Jay about the possibility of at home whitening treatments (terms and conditions apply). Jay will talk with you as to the level of whiteness you would like to achieve. Before beginning whitening treatment, Westside Dentistry does recommend that you undergo a check-up, scale and clean of your teeth, so that you can be sure there aren’t any deteriorating teeth which could cause pain during whitening. A clean of the teeth also removes any particles which may contribute to discoloured teeth.